The Bank of the Philippine Islands (BPI) will be implementing higher service fees come January 2019. This follows the other increases the bank made last September for services such as encashing checks, issuing checkbooks, and providing bank statements. The soon-to-be-implemented fees were introduced in September, but pushed back to allow for an adjustment period. 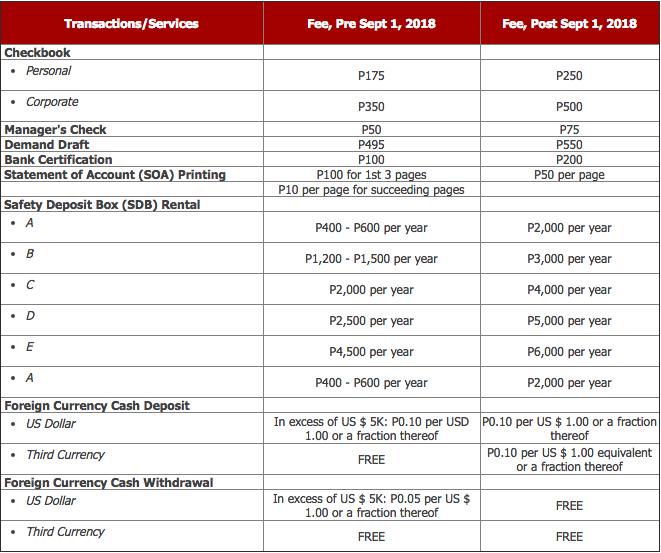 The BPI site also has some Frequently Asked Questions concerning the new bank fees. Information to take note of is that these fees apply to all those who transact with BPI, whether they are an account holder or not. 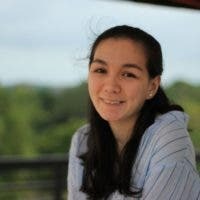 Also that the updated fees are due to BPI “aligning with industry practice.” The complete list of FAQs is placed below. Do you have anything to add to this story? Let us know in the comments! Swimming with Whale Sharks in Tan-awan Oslob, A Must When in Southern Cebu.